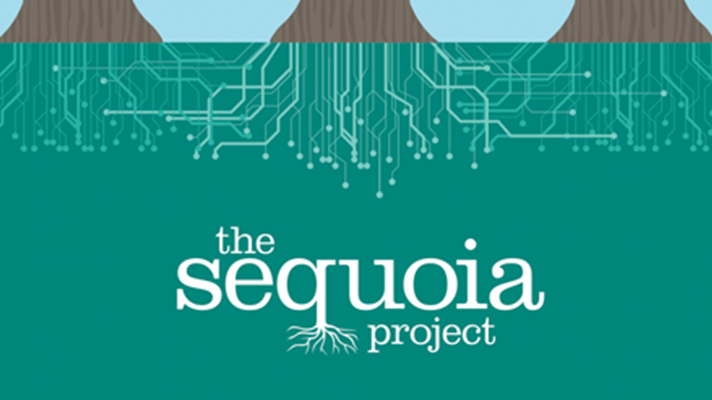 The Sequoia Project, a nonprofit and public-private collaborative for the advancement of an interoperable nationwide health information exchange, is launching a new workgroup to tackle information blocking – believed by many healthcare stakeholders to be one of the primary obstacles to interoperability. The group, to be called Interoperability Matters, will focus on addressing the remaining challenges obstructing interoperability and is open to “broad private and public sector participation,” Sequoia officials said today. Specifically, the new workgroup will discuss and evaluate the information blocking requirements and exceptions found in ONC’s proposed information blocking rule, published March 4 the Federal Register. According to Sequoia, hundreds from across the healthcare continuum came forward this winter to volunteer their efforts toward fixing the information blocking issue. The “expansive interest” shows just how wide the impact is, the group says. The Interoperability Matters workgroup will meet regularly to focus on information-sharing practices and real-world perspectives, including the potential unintended consequences to ONC’s proposal, and will develop resources and plans of action to minimize information blocking, Sequoia says. ONC released its 724-page information blocking rule Feb. 11, calling for healthcare providers and payers to implement open data sharing technologies to support transitions of care as patients move between plan types. The new rule emphasizes the need for patients to control their own records. Interoperability is top-of-mind for federal officials this year. In its annual report update, released Feb. 20, ONC’s Health Information Technology Advisory Committee identified interoperability as one of its priority target areas for this year. HITAC says interoperability remains fragmented and uneven, though HHS has proposed numerous regulations and a trusted exchange framework. “We’ve seen a seismic shift towards greater interoperability in the past three years,” said Mariann Yeager, CEO of The Sequoia Project, in a statement. “True, meaningful interoperability is expanding and hospitals and health systems across the country are beginning to share health records at an unprecedented level. But we can’t declare victory yet considering there are still barriers, including the practices that are perceived to impede information sharing.